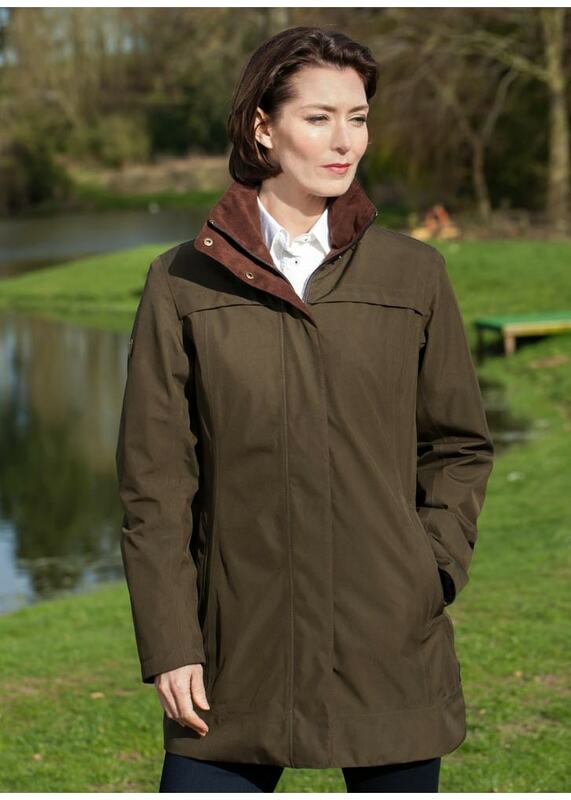 Dubarry's Leopardstown Coat is a stylish and versatile outdoor jacket ideal for both the country and the city. Dubarry's Leopardstown Coat is a stylish and versatile outdoor jacket ideal for both the country and the city. The ultimate combination of function and style, this streamlined coat is designed with a plethora of practical features for those dreary winter days and is finished with a flattering feminine cut.